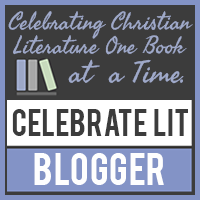 The Avid Reader: Death by Committee by Alexis Morgan: A Review & Giveaway! Death by Committee by Alexis Morgan: A Review & Giveaway! 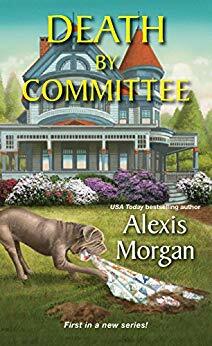 Death by Committee by Alexis Morgan takes us on a journey to Snowberry Creek, Washington. Abby McCree has inherited her Aunt Sybil’s Victorian home along a Zeke, a mastiff mix and a tenant in the mother-in-law cottage who assists with chores. Abby is recently divorced and is still deciding what she wants to do with her future. She has been going through the contents of the house box by box and assisting the quilting guild with the preparations for their upcoming garage sale. Abby hired goats to clear out runaway blackberry vines and notices one of them is chewing on fabric. 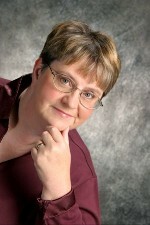 Tripp Blackston, her tenant, goes over to check it out and uncovers a body wrapped in a quilt. The victim was Aunt Sybil’s rival, Dolly Cayhill who has not been seen since before Christmas. Deceased Aunt Sybil is Chief of Police Gabe Logan’s top suspect since she had an argument with Dolly at church over the presidency of the quilting club. Abby knows that her aunt would never have harmed a soul and sets out to prove it with the help of three of her aunt’s friends. Somehow Abby also finds herself the new head of Snowberry Creek’s Committee on Senior Affairs, managing the quilting guilds garage sale and searching for twelve (well, now eleven) missing quilts. Join Abby as she stitches together the clues to reveal a killer in Death by Committee. Death by Committee can be purchased at the following retailers: Amazon, B&N, Kobo, Google Play, IndieBound. In honor of the tour, there is a giveaway for three print copies of Death by Committee. You can enter using the form below or click here. Take a moment to visit the other stops on the tour for guests posts, character interviews and author interviews. Thank you for stopping by today. 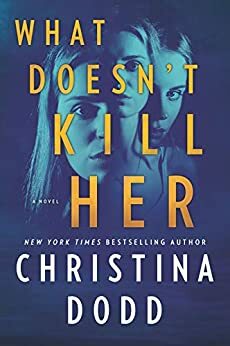 I will feature What Doesn't Kill Her by Christina Dodd tomorrow. It is the second book in the Cape Charade series. I hope you have a scintillating day. Take care and Happy Reading! Love the cover and can't wait for the opportunity to read this great sounding book. Thank you for showcasing my book and for the review. I really appreciate it!